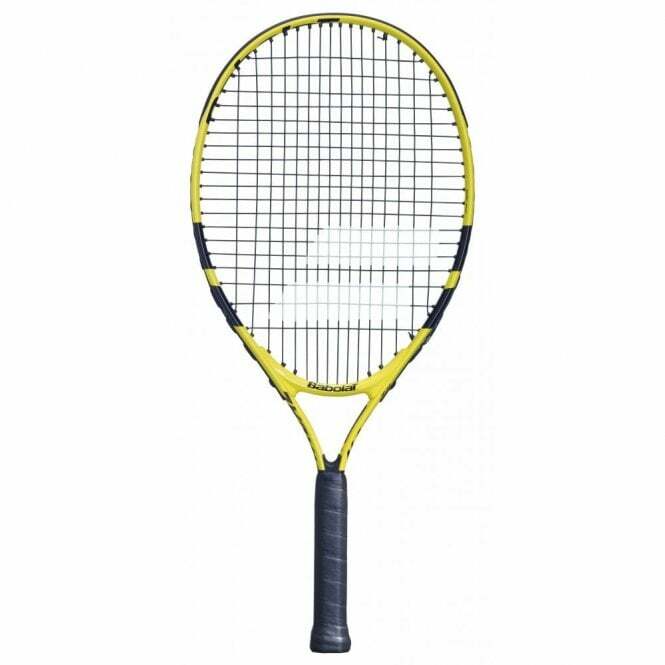 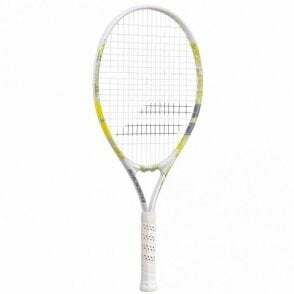 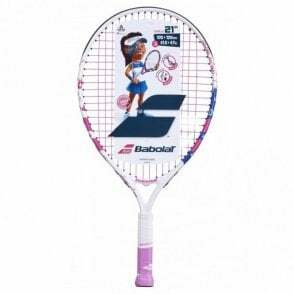 The Babolat Nadal Junior 23" aluminium tennis racket 2019 is perfect for junior players just starting out in tennis and learning the game. 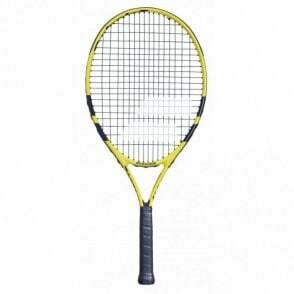 A lightweight racket (215g) will help them learn to swing correctly. 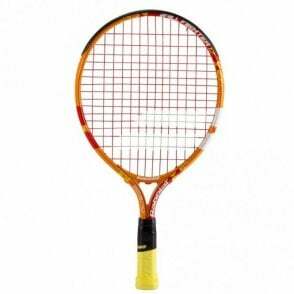 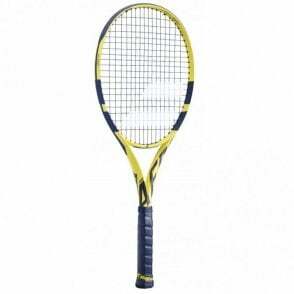 For recreational play or young competitors up to 125 cm.